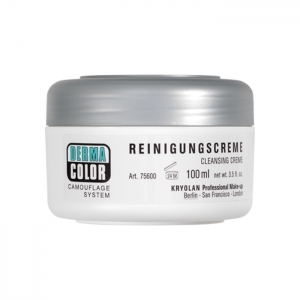 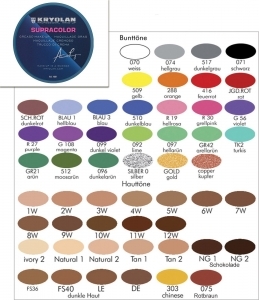 The Kryolan SUPRACOLOR is a proven cream makeup for all make-up artists and applications can also be used as a normal makeup. 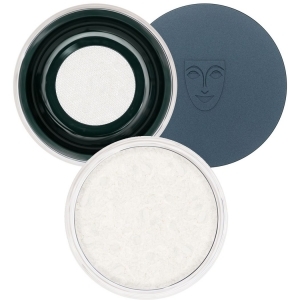 The special base allows a delicate as well as nationwide makeup. 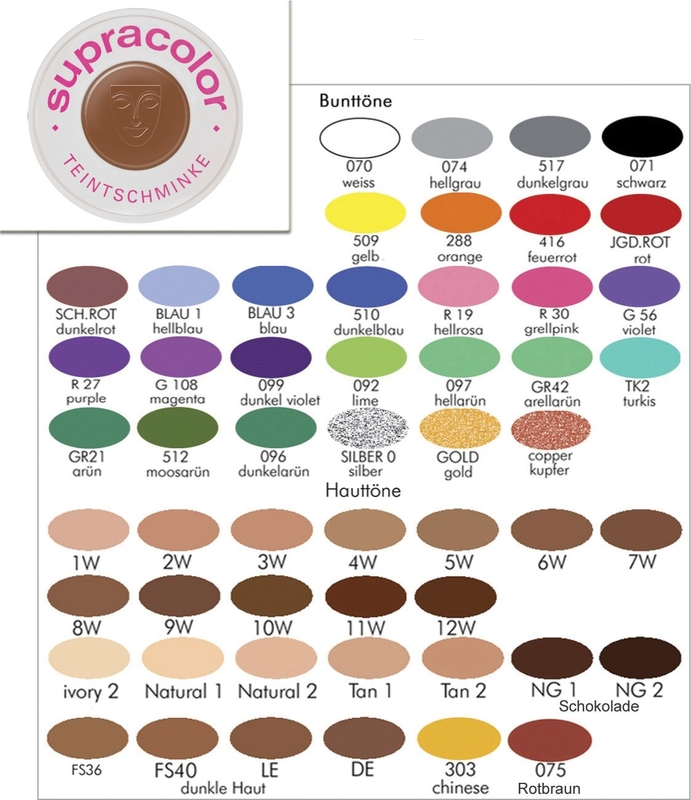 TAB:Detail] The Kryolan SUPRACOLOR is a proven cream makeup for all make-up artists and applications can also be used as a normal makeup. 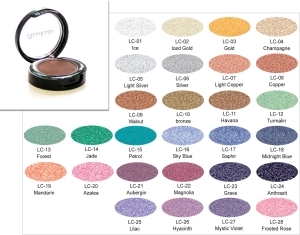 The special base allows a delicate as well as nationwide makeup. 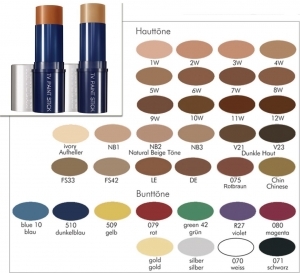 The Foundations are a creamy liquid, matte makeup that is both opaque and can be applied transparently. 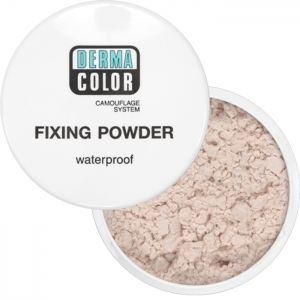 It is ideal as a makeup for film, television, photo, but also for the natural, everyday makeup. 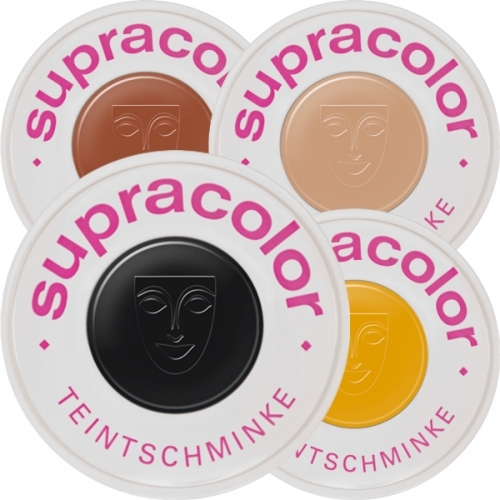 The Kryolan SUPRACOLOR is a proven cream makeup for all make-up artists and applications can also be used as a normal makeup. 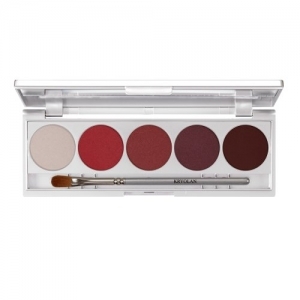 The special base allows a delicate as well as nationwide makeup . 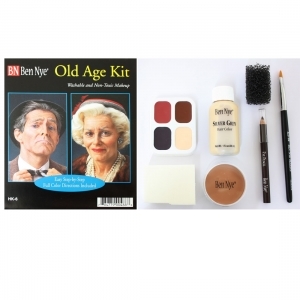 This Product was added to our catalogue on Monday 05 November, 2012.